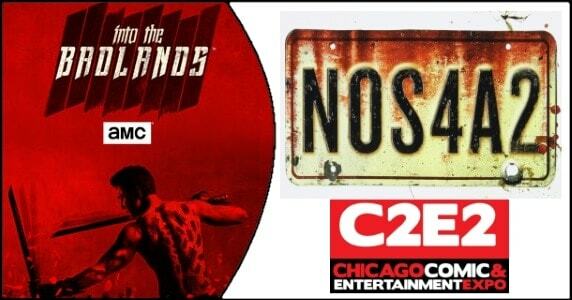 HomeConventions[Convention] See AMC’s ‘Into the Badlands’ and ‘NOS4A2’ at C2E2! 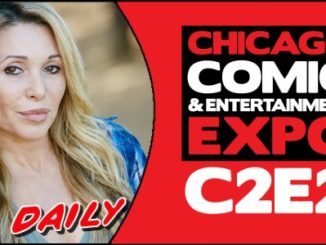 March 2, 2019 Tori Ann Conventions, Movies / TV Comments Off on [Convention] See AMC’s ‘Into the Badlands’ and ‘NOS4A2’ at C2E2! Much of the fun of attending conventions is getting to see episodes of TV shows before anyone else. Such an opportunity will be available for attendees of C2E2 this year, where AMC willing be screening the season premiere of Into the Badlands and the series premiere NOS4A2. Into the Badlands series’ star and executive producer, Daniel Wu will be joined by executive producers, showrunners and writers Alfred Gough and Miles Millar in a panel conversation moderated by Mo Ryan. The Into the Badlands screening and panel will take place Saturday, March 23rd from 11:45 am to 1:15 pm in Room S404. The NOS4A2 screening will also take place March 23rd from 4:30 pm to 5:30 pm on the Main Stage. Into the Badlands is a post-apocalyptic series that follows a warrior and a young boy who journey through a dangerous feudal land together seeking enlightenment. From AMC Studios, Into the Badlands was created by executive producers, showrunners and writers Alfred Gough and Miles Millar and is executive produced by Oscar®-nominated producers Stacey Sher and Michael Shamberg, along with David Dobkin, Stephen Fung, Michael Taylor, Karen Richards, Paco Cabezas and series lead Daniel Wu. The final season of Into the Badlands will premiere with a two-night event, Sunday, March 24 at 10:00 p.m. ET/9:00 p.m. CT then moving to its regular timeslot with a new episode on Monday, March 25 at 10:00 p.m. ET / 9:00 p.m. CT.
Based on the 2013 novel by Joe Hill, NOS4A2 introduces Vic McQueen (Ashleigh Cummings), a gifted young woman who discovers she has a supernatural ability to find lost things. 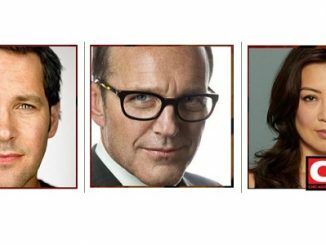 This ability puts her on a collision course with the evil and immortal Charlie Manx (Zachary Quinto). Manx is a supernatural villain who feeds off the souls of children then deposits what remains of them into Christmasland – a twisted place of Manx’s imagination where every day is Christmas Day and unhappiness is against the law. Vic strives to defeat Manx and rescue his victims – without losing her mind or falling victim to him herself. Additional cast includes Ólafur Darri Ólafsson as Bing Partridge, Virginia Kull as Linda McQueen, Ebon Moss-Bachrach as Chris McQueen and Jahkara Smith (aka Sailor J) as Maggie Leigh. NOS4A2 will premiere on AMC Summer 2019. 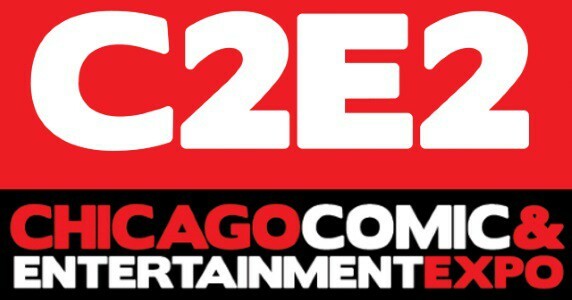 C2E2 takes place March 22-24, 2019 at McCormick Place in Chicago, IL.